Install a charging point for your electric vehicle -cycle, motorcycle or car- with confidence. 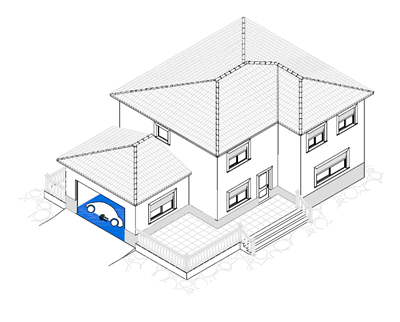 If you have a house with its own garage, or ground floor with a private garage, LuGEnerGy can do what you need: the installation of recharging points. This facility will be under a strict legal bases, and it will allow you to charge your vehicle efficiently and safely. LuGEnerGy´s charging stations can be used both outdoors and indoors.